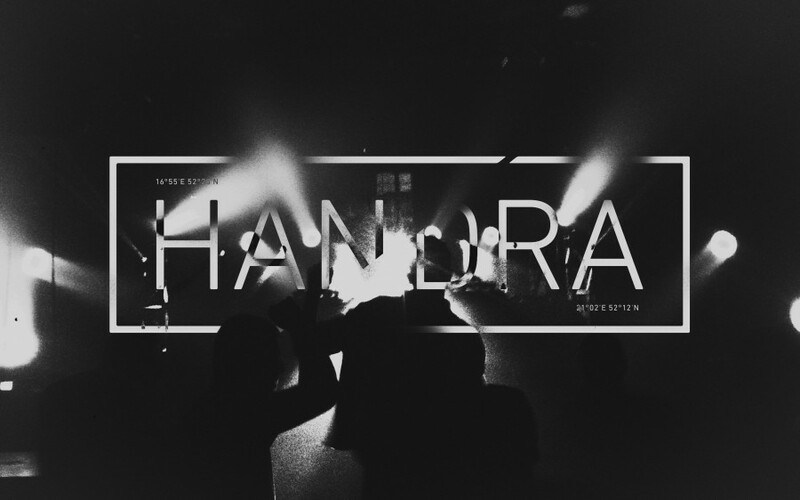 Handra are a producer duo consisting of Marek Szpak A.K.A. ‘Screwball’ and Filip Zdrodowski A.K.A. ‘RanyJulian’. 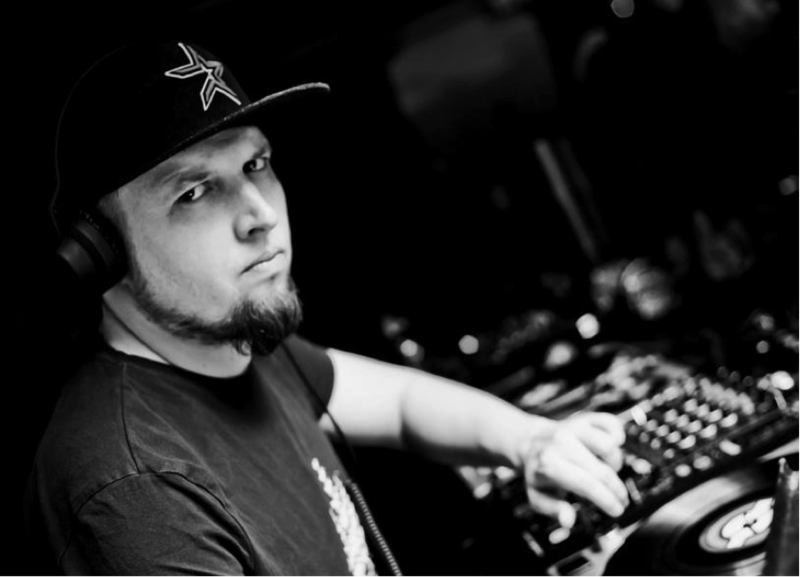 Both originating from Bydgoszcz, and currently living in Poznan / Poland the duo are not only good friends but have common interests in D&B and music production. The idea of creating the joint musical project Handra was born naturally, a product of their shared passion, experience and time the two devoted artists have spent in the industry, nearly 30 years in the musical scene between them. Handra’s productions are a combination of technical drum & bass with raw minimalist sounds, within a dark and even nostalgic convention. 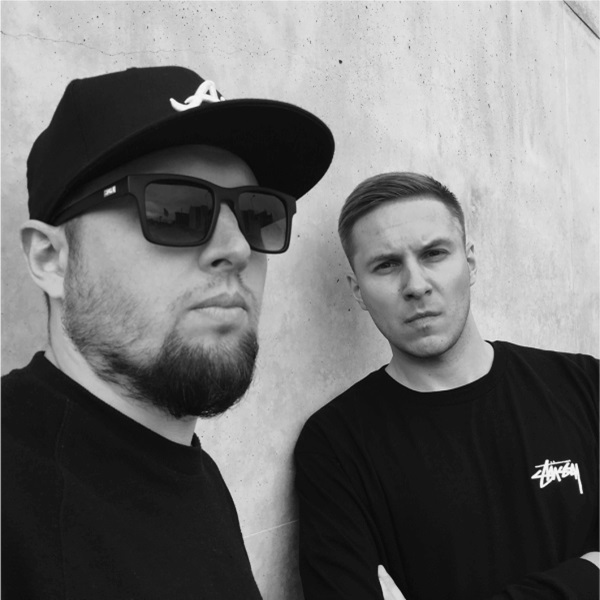 Their first single ‘Unexpected’, found its place in DJ sets of many renowned figures in the drum & bass scene and received the remix treatment from CLS, who had worked, among others, with Hospital Records. 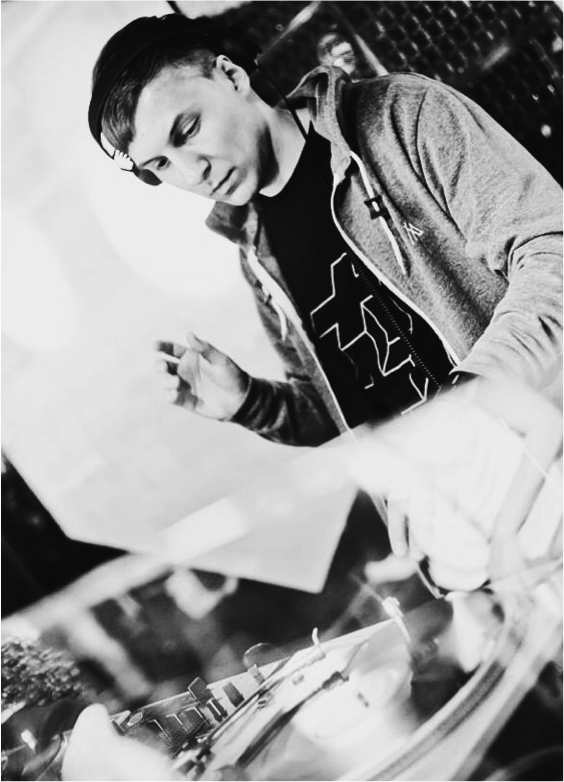 Successful releases followed on Fokuz and Avantgarde before Handra successfully launched their debut vinyl EP with Addictive Behaviour. From this EP their ‘Coat of Dust’ track in particular was very well received with it’s dark, yet at points liquid tinged, minimal take on DnB. A strong second EP followed from the duo with Eastcolors giving ‘Coat of Dust’ a gritty re-lick, along with a rolling collab with Mortem and their own down tempo composition ‘Far Away’ showing just how versatile this experimental combo can be. Now having launched their third release with Addictive, The Forget EP, this time enlisting the vocal talents of the enchanting Tiiu, the remixing skills of the mighty Ed:it and collaborating with Mystic State, we are really starting to see what a powerful pairing the Handra project is. 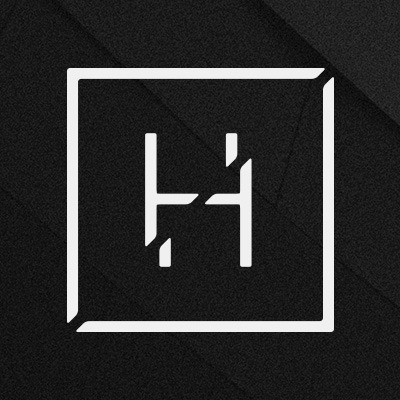 Look forward to more boundary pushing music from Handra on Addictive soon.